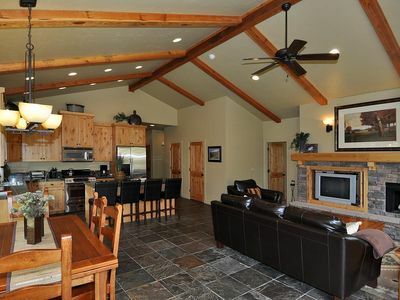 This one of a kind, 4,100 Sq Ft. 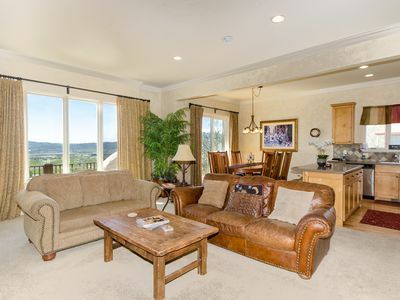 Luxury Home located on one of the best view lots in the valley! 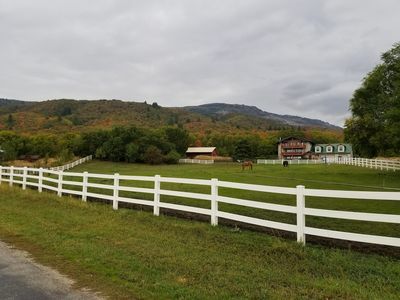 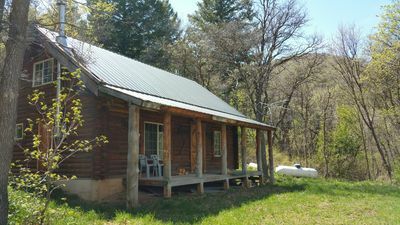 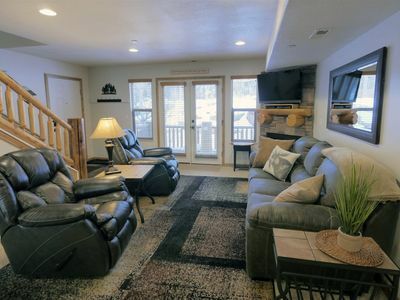 If your traveling as a large group or a small family this home is perfect for your year round getaway. 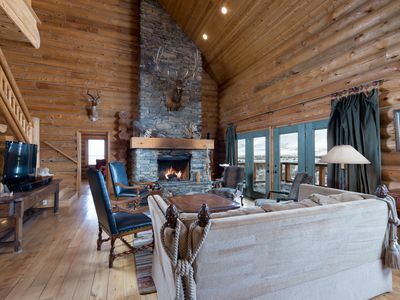 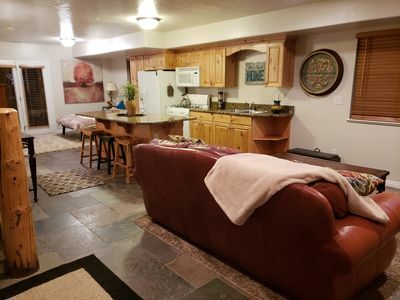 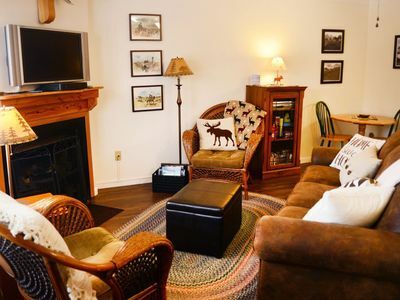 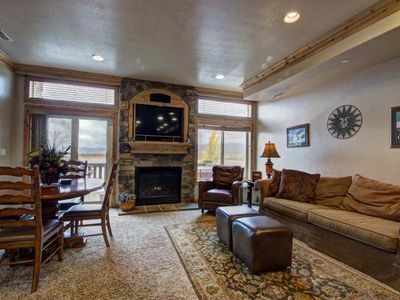 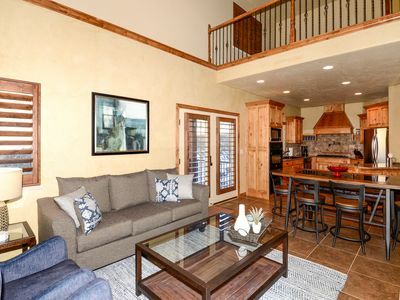 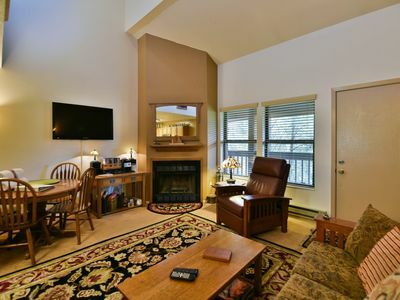 Whether you are planning your ski vacation or a family reunion this home has room to accommodate your group. 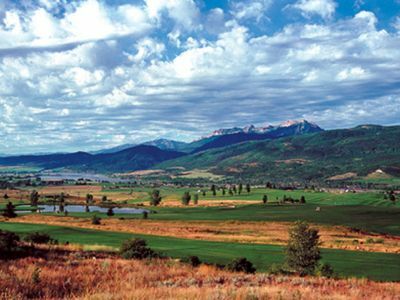 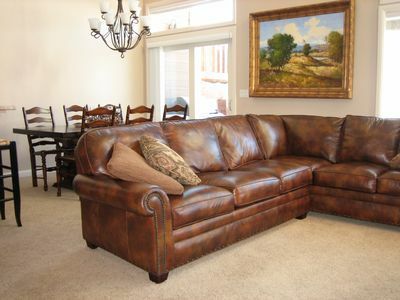 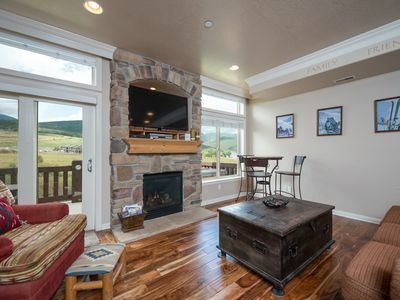 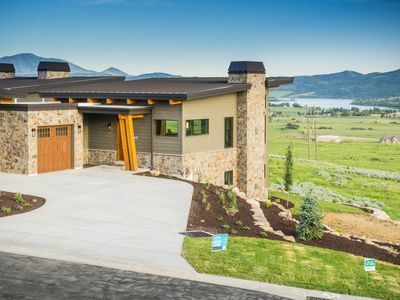 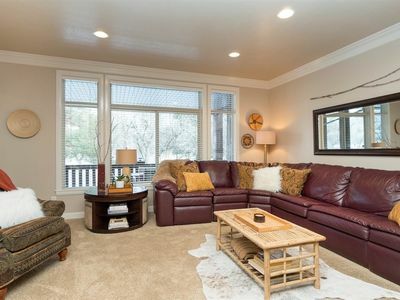 This spacious home is located in a quiet culdesac with the most spectacular views of Ogden Valley. 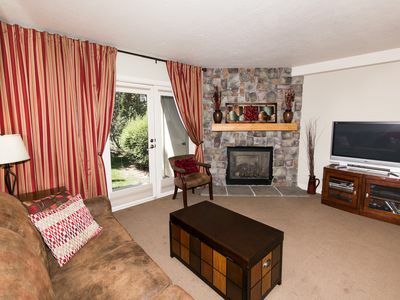 The six bedrooms are appointed with high quality furnishings throughout. 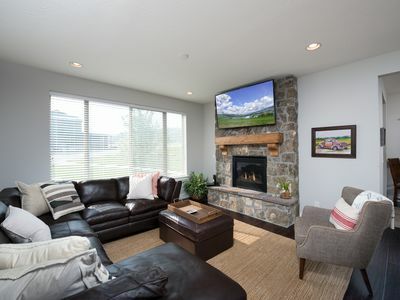 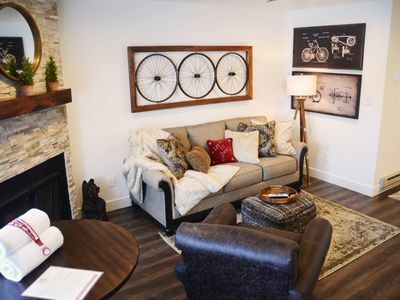 There are three common areas: the main living room with sandstone fireplace, upstairs game room which includes a queen sofa sleeper and downstairs recreation room featuring a second kitchen, large flat screen TV and indoor ping pong. 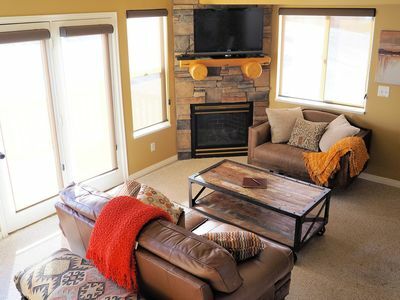 The patio and Jacuzzi overlooks the lake, Snowbasin and the entire valley. 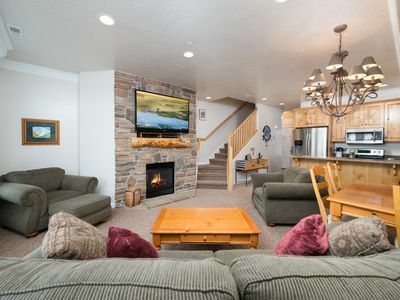 Ski Lake Cabin - Luxury Home Near Snowbasin!